Charter a private jet to Cannes, located along the French Riviera in the Alpes-Maritimes department of France, and host of the world-famous Cannes Film Festival. Cannes is a Mediterranean playground for the rich and famous, home to an array of luxury hotels, high-end restaurants, and several luxury events & conferences. The most lavish, comfortable way to arrive along the Cote d’Azur is by renting a sleek, modern private jet and arriving in style. Air Charter Advisors arranges private jet charter service to/from Cannes with access to thousands of private jets, turbo-props and helicopters around the world. We’re confident we can connect you to the right aircraft for your flight, whether traveling internationally or domestically. We offer simple, pay-as-you-go jet charter service with no contracts, no hidden charges and no membership fees. Our company is Wyvern-certified, an accreditation earned by performing additional safety and due diligence processes that often exceed industry standards. All of the private planes we arrange for flights to/from Cannes are operated by FAR Part 135 (or foreign equivalent) air carriers, and we only use veteran flight crews with vast experience piloting the aircraft you’re chartering. Our services extend around the globe, and our list of distinguished private jet clientele has grow to include royal family members, heads of state, C-level executives, celebrities, personal assistants and leisure travelers from around the world. Enjoy the peace of mind you get from working with a private jet charter broker you can trust, and we’ll be your local and global aviation solution for luxury air travel, aircraft acquisition and private jet management along the French Riviera. Call us at 1-888-987-5387 or request a jet charter quote for your upcoming flight. Our brokers are available 24/7 to ensure that all of your needs are met exactly when they need to be, and our hassle-free booking process makes everything easy. 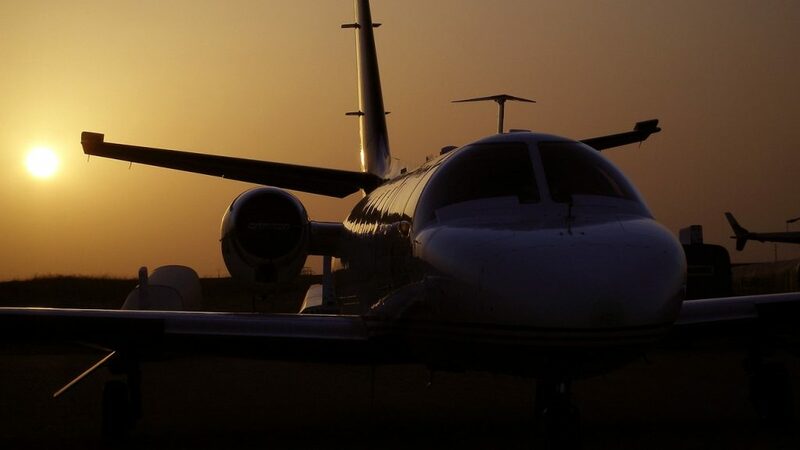 Consider ACA your one-stop shop for all things private aviation in France. Commercial flights will arrive in Nice, more than 30 minutes away from Cannes. Chartering a private flight allows you to fly directly to Cannes-Mandelieu Airport (CEQ), a popular jet hub located less than 6 km from La Croisette and Palais des Festivals et des Congrès. ACA has on-demand access to the following private aircraft rentals for your flight. All of the aircraft we utilize for charter service are operated by FAR Part 135 or 121 (or foreign equivalent) air carriers, using only veteran pilots in the private jet you’re renting. Fly private to Cannes, a small fishing village turned glamorous seaside town which today, is considered to be one of Europe’s premier social hubs. 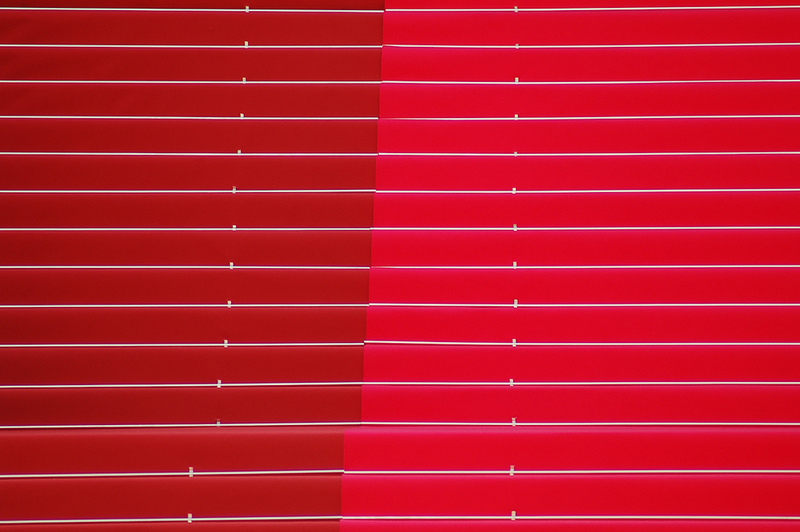 The city hosts famous actors, directors, celebrities and affluent travelers during the Film Festival in May, where visitors can walk the famous steps of the Palais des Festivals at the end of La Croisette. Cannes caters to exclusivity, and its nightlife, casinos and high-end restaurants are a prime target for luxury travelers. 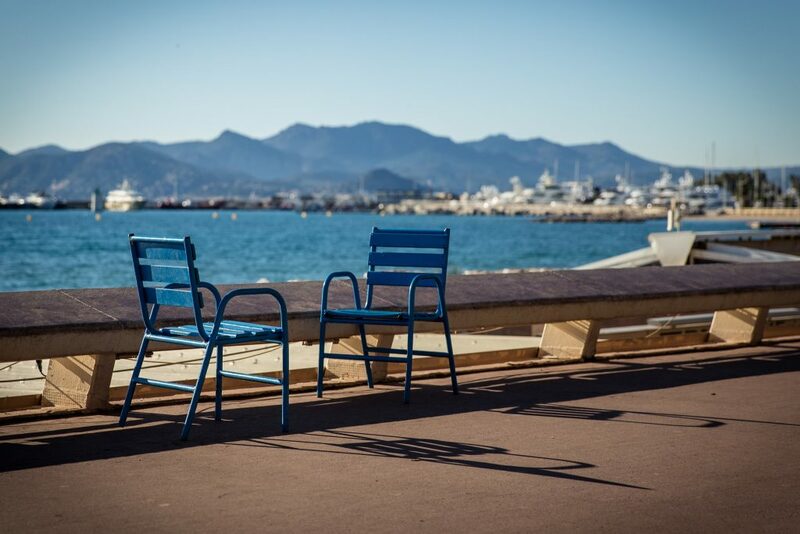 From world famous events, boutique shops and the beautiful architecture of Le Suquet and its cobbled streets, to chartering a luxury super-yacht or just sitting at street side tables at local marinas, Cannes offers something for every traveler. Check out some of our favorites below. The city of Cannes offers sun-drenched beaches, mega-yachts, celebrity sightings, exciting nightlife, castle ruins, cobbled streets, exotic cuisine and friendly marinas — all in one beautiful, sublime destination. It’s no wonder celebrities flock here for its international film festival — aside from the photo-ops, Cannes offers an array of luxurious hotels, boutique shops and fine dining restaurants that cater to the VIP crowd. 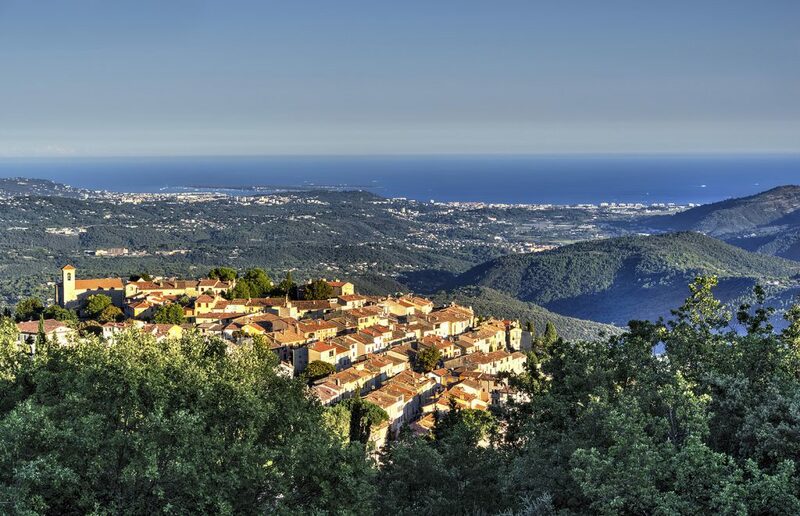 A day trip out of Cannes can take you to a variety of interesting locations such as Antibes, Golfe Juan, Mandelieu La Napoule, Mougins, Loup Valley, Théoule-Sur-Mer, Biot, Nice, Vallauris, Valbonne, Ventimiglia, Verdon Gorges and Valley of the Roya. 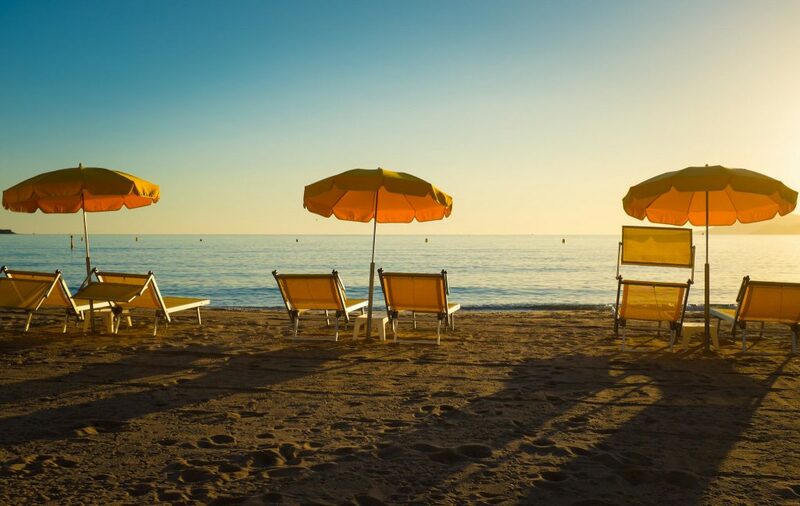 Another one of the best things about visiting Cannes is that even though you find yourself nestled along the warm waters of the Mediterranean, you’re also within a 2-hour drive (or extremely short helicopter charter) of ski resorts in the French Alps. ​There are 13 Alpine ski resorts within 70 miles of Cannes, including new resorts at Isola 2000 and Auron. ACA can arrange for private helicopter service to a local airport or helipad near the resort of your choice, with a convenient departure out of (CEQ) Cannes-Mandelieu Airport. The boulevard famous for the Festival de Cannes and an array of five-star, art deco hotels. This group of four Mediterranean islands off the French Riviera is a 15 minute boat ride away from Cannes, and a popular anchor spot for luxury yachts and catamarans. Need to book a private flight to the Cannes Film Festival? ACA offer the highest standards in private luxury jet charters to/from the Cote d’Azur. We utilize some of the most strict safety and due-diligence standards in private aviation, many of which that exceed industry standards. We have access to thousands of Wyvern-certified private jets and helicopters around the world, connecting you to the perfect aircraft so you can go from runway to red carpet in style. The Cannes Festival (Festival de Cannes), formerly known as the International Film Festival until 2002, and commonly known as the Cannes Film Festival, is an annual film festival held annually in May at the at the Palais des Festivals et des Congrès. The invitation-only festival previews new films from around the world in all genres, including documentaries. The festival’s best film is awarded the prestigious Palme d’Or (“Golden Palm”), and many other awards are given in a range of categories, including the Caméra d’Or for “best first feature film”, the L’Œil d’or for “best documentary film”, and even the Palm Dog for “best canine performance”. The beautiful Cote d’Azur is a premier destination for luxury & super yachts thanks to incredible destinations such as Nice, St. Tropez, Monaco, as well as the city of Cannes. The high levels of maritime activity coupled with extravagant budgets create one of the most unique boating scenes in the world, one where every boat is worth being seen. Many visitors fly in from Europe and overseas in the month of September for the Cannes Yachting Festival, an annual yachting event framed by the elegant, luxurious surroundings of the French Riviera. The Yachting Festival is held at two ports along the French Riviera, the Vieux Port and Port Pierre Canto, where upwards of 600 boats and yachts will be on display in the water and on land, including models making their world debut. Want to charter a private jet to attend the show or exhibiting your business at the event? ACA can arrange for your private flight to arrive at (LFMD, CEQ) Cannes-Mandelieu Airport just 7 km from the Vieux Port and Port Pierre Canto. Flying a large party or a corporate team to the festival? (LFMN, NCE) Nice Côte d’Azur International Airport is located 30 km away, and is the ideal option for larger private jets and airliners. Thanks to more than 6 decades of experience hosting it’s world famous film festival, many luxury hotels in Cannes have established themselves as the place VIPs call home during the event. 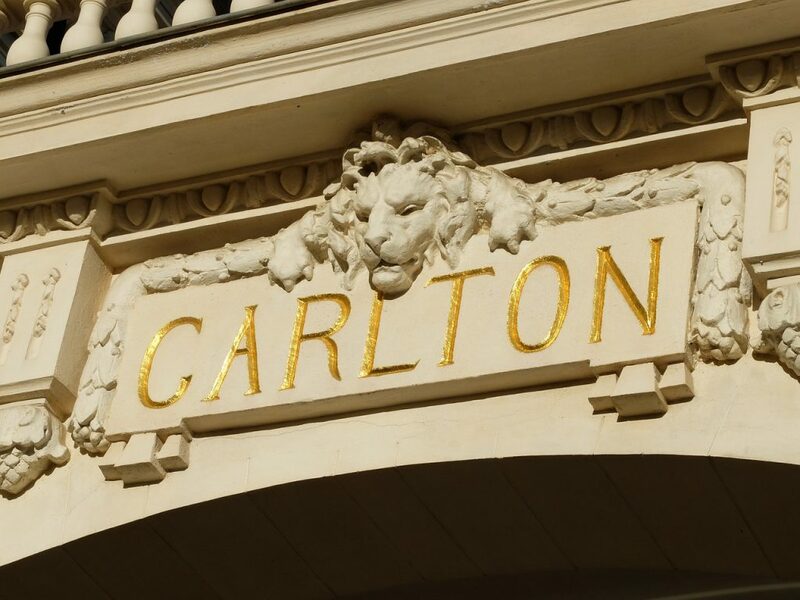 From the five-star hotels lining Boulevard de la Croisette to four-star accommodations located throughout the city and the celebrity favorite Hotel du Cap-Eden-Roc located in nearby Antibes, there are a variety of experiences to enjoy during your stay. That doesn’t mean you’re privy to substandard service throughout the remainder of the year — it just means you’ll have a higher likelihood of actually booking a room. However, if you’re planning on attending either the Film Festival in May or the Yachting Festival in September, you’ll want to make your reservations well in advance. Air Charter Advisors utilizes the following airports to arrange private aircraft rentals to/from Cannes, France and surrounding areas of the Cote d’Azur. If you don’t see your preferred airport listed, please contact one of our brokers to discuss the goals of your trip. Charter a private jet to the French Riviera and arrive like a star at Cannes – Mandelieu Airport (IATA: CEQ, ICAO: LFMD), located just 3 miles (5 km) west of Cannes in the Alpes-Maritimes department. (CEQ) Mandelieu Airport offers two runways for private aircraft; private jets can utilize 17/35, a 5,282 foot asphalt runway, while turbo-props and smaller planes can use 04/22, a 2,493 foot asphalt runway. 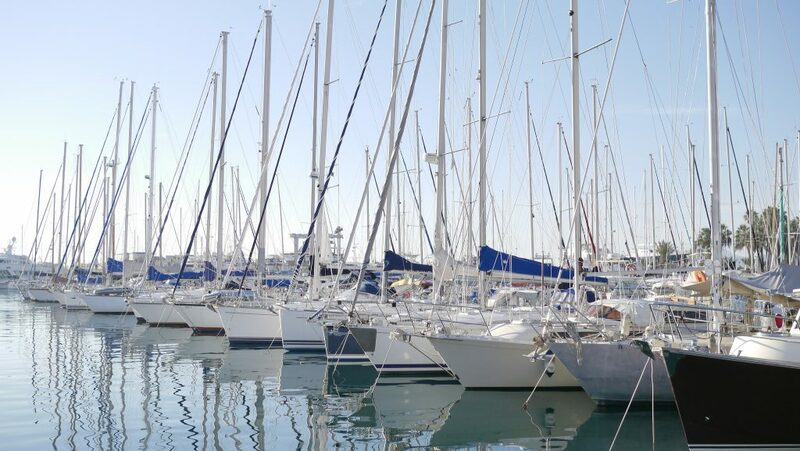 (LFMD) Mandelieu experiences a heavy increase in private jet traffic leading up to the Film Festival, the Yachting Festival and other events along the French Riviera, so it’s important to plan ahead if you’re traveling to Cannes around these festivals. Go from runway to red carpet with ACA on-demand jet charter service to (LFMD, CEQ) Cannes-Mandelieu Airport. Located 28 kilometers from Cannes, clients chartering a larger jet can arrive/depart at Nice Côte d’Azur Airport (IATA: NCE, ICAO: LFMN), an international airport located 4 miles (7 km) southwest of Nice and the main gateway into the French Riviera. Nice Côte d’Azur Airport ranks as one of the top business jet airports in Europe, and ranks as France’s third busiest airport with more than 12 million passengers handled in 2015. The airport also links the city-state of Monaco with scheduled and charter helicopter service. Private jets can utilize two parallel runways and two passenger terminals at Côte d’Azur Airport; there’s also a freight terminal for cargo charter flights if you find yourself leaving Cannes with a ton of hardware. If you’re interested in visiting the Principality of Monaco while staying along the French Riviera, we can arrange for private helicopter charter service to/from Monaco Heliport (IATA: MCM, ICAO: LNMC), also known as Monte Carlo Heliport, the only aviation facility in Monaco. There are 8 helipads available at the heliport and a single terminal with four hangar facilities, three on the east and one on the west side of the heliport. Other facilities include an underground parking lot, and a passenger area the front of the terminal. Private aviation allows you to travel places commercial flights can’t fly to, and there are plenty of additional airport options available for your charter flight located within 50 miles of Cannes. Call one of our brokers to discuss which airport works best for your trip, and ask about available empty legs in the area. Request a Quote or give us a call at 1-888-987-5387 to speak with one of our Cannes Private Jet Charter service brokers for your next luxury vacation, business trip, or special event.